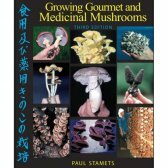 This book is a manual for the mycological rescue of the planet. Setting the stage for the mycorestoration revolution, Mycelium Running unveils new methods for growing mushrooms, generating mycelium, and implanting mushroom colonies into the environment. Capitalizing on the digestive power of mycelium, this pioneering book shows how to strengthen sustainability of habitats while providing a multitude of biological benefits. 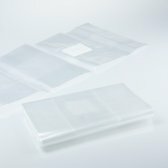 Based upon the premise that habitats and humans (animals) have immune systems, and that mushrooms are the beneficial bridges for both, Mycelium Running marks the dawn of a new era: the use of mycelial membranes for ecological health. 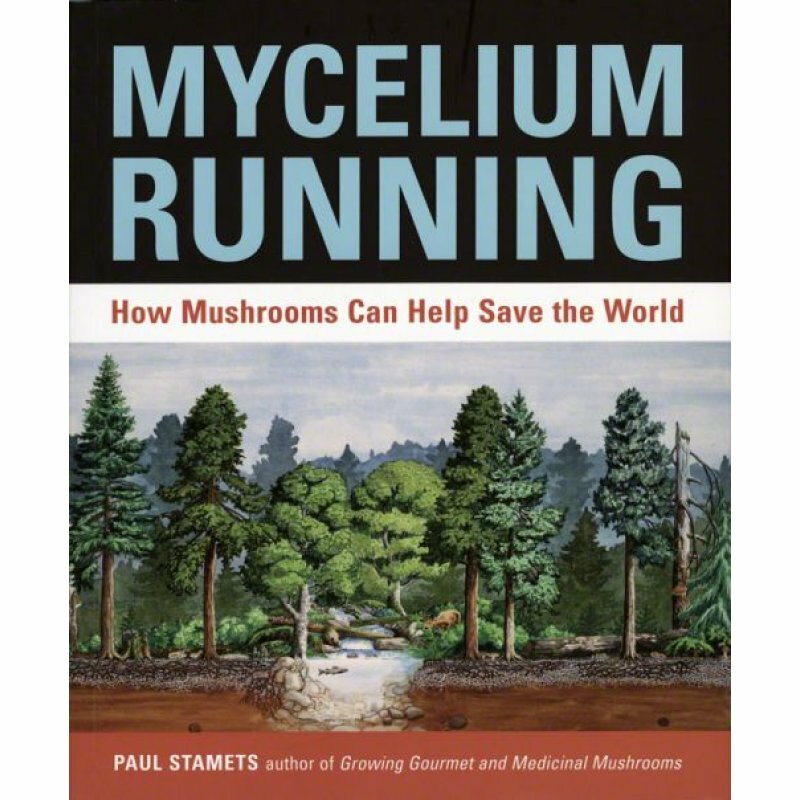 Linking mushroom cultivation, permaculture, ecoforestry, bioremediation and soil enhancement, Stamets makes the case that mushroom farms can be reinvented as healing arts centers, steering ecological evolution for the benefit of humans living in harmony with its inhabitants. - Mycoforestry and mycogardening: the use of mycelium for companion cultivation for the benefit and protection of plants. 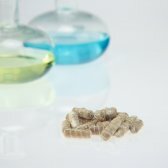 - Mycoremediation: the use of mycelium for decomposing toxic wastes and pollutants. 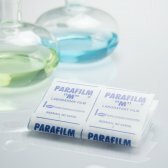 - Mycopesticides: the use of mycelium for attracting and controlling insect populations. Moreover, Mycelium Running has chapters on nutrition, medicinal properties, log and stump culture, natural culture, using easy to use and low-tech techniques, and much more. In total, 28 species are fully described. Heavily referenced and beautifully illustrated, this book is destined to be a classic reference for generations to come. Softcover, 356 pages, with over 360 color photographs. 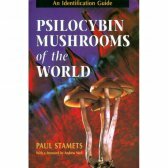 Dr. Paul Stamets author of numerous books and papers on the subject of mushroom identification and cultivation, Stamets has discovered four new species of mushrooms. He is an advocate of the permaculture system of growing, and considers fungiculture a valuable but underutilized aspect of permaculture. 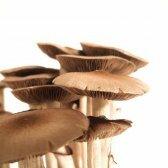 He is also a leading researcher into the use of mushrooms in bioremediation, processes he terms mycoremediation and mycofiltration. Stamets is advisor to the Program for Integrative Medicine at the University of Arizona College of Medicine Medical School, Tucson, Arizona.